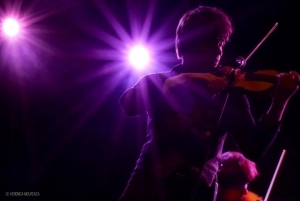 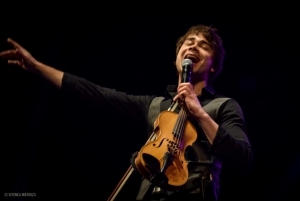 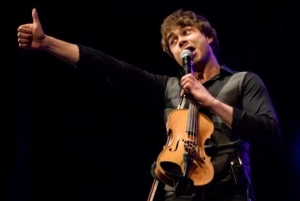 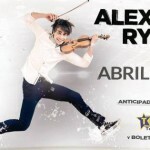 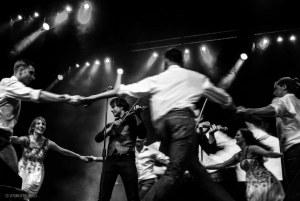 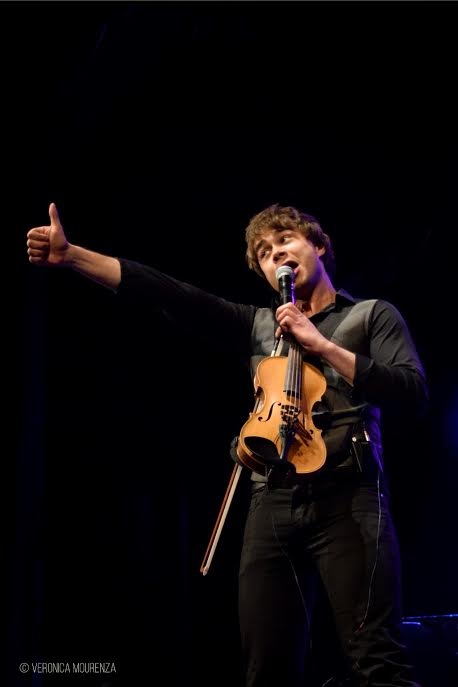 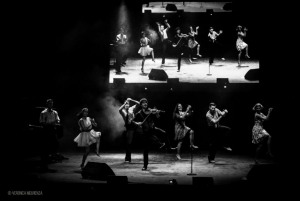 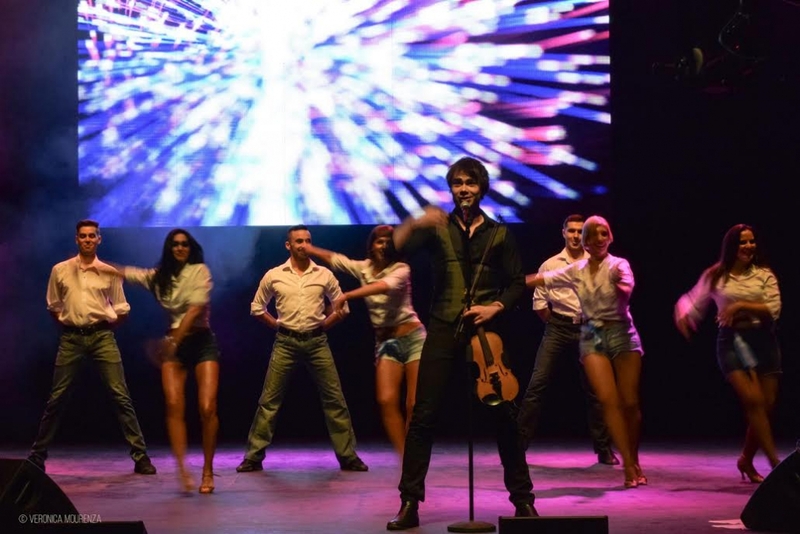 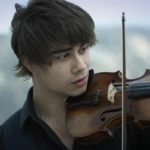 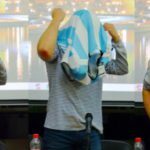 On April 29th 2016, Alexander Rybak played his first concert in Argentina. The video is posted by Terra Networks – Chile. 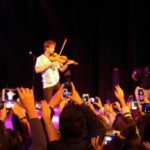 You can watch the full concert on video by clicking on this picture!